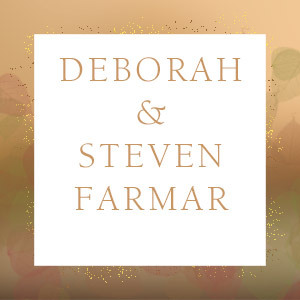 Join two of the Bay Area's favorite instrumentalists for a program of solos and duets for cello and clarinet/bass clarinet. Cellist Hannah Addario-Berry has been delighting music lovers around the world for over a decade. Specializing in chamber music and solo repertoire, Hannah is passionate about performing music by living composers. Jeff Anderle is a pioneer in the world of low reeds, helping to popularize the role of the modern clarinet and bass clarinet through his innovative and performances. Their musical collaboration began in 2004 when they met as graduate students at the San Francisco Conservatory of Music. 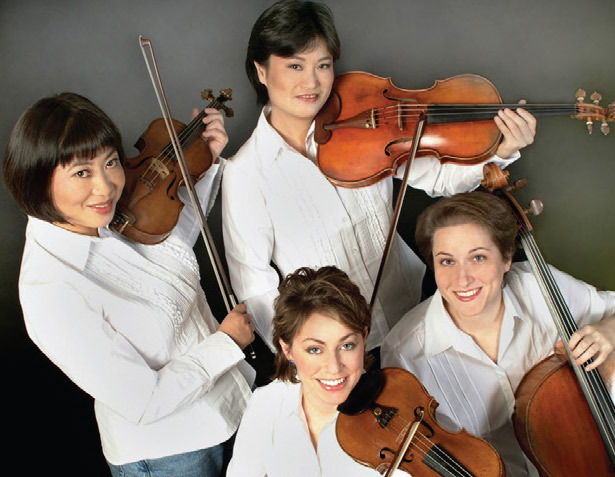 Named for the celebrated American painter Mary Cassatt, the Cassatt String Quartet was the first quartet chosen for Juilliard's Young Artists Quartet Program. They have performed at New York's Alice Tully Hall, Weill Recital Hall at Carnegie Hall, Tanglewood Music Theater, Kennedy Center in Washington DC, and in Paris, China, and throughout the world. At a recent performance at the Library of Congress, the Cassatt String Quartet performed on the library's matched quartet of Stradivarius instruments. They have been heard on NPR's Performance Today and have made thirty recordings. 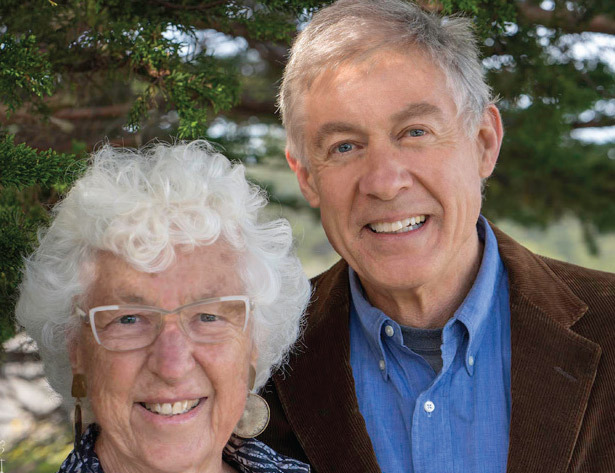 Opus audiences will remember Matthew Miksak, bass-baritone, and Carole Barnes, piano, from their masterful performance of Die Schöne Mullerin, the first of Franz Schubert's song cycles. Now they present the last and greatest of Schubert's song cycles, a setting of twenty-four poems by Wilhelm Müller, the profoundly moving Winterreise (Winter's Journey). A performance not to be missed! 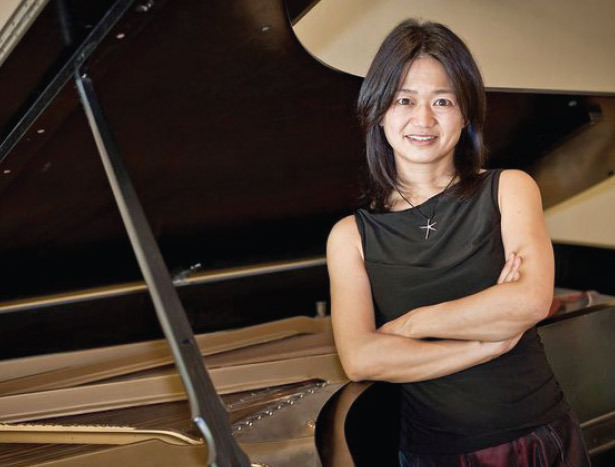 Ms. Fukasawa returns to the Mendocino Coast to perform an inspired solo piano program entitled Prints and Poetry - a sonic journey of word and images. The cornerstones of the program are Liszt's Dante Sonata, the epic tone poem inspired by Dante's Divine Comedy, and 36 Views of Mt. Fuji by Sunny Knable, a sonic journey of eastern Japan inspired by Hokusai's woodblock prints. The prints will be projected during the performance of 36 Views. The program also includes other poetically inspired music, including both Fauré and Debussy's Clair de lune, as well as shorter works of Liszt. Violinist Anna Williams, cellist Mikhail Veselov, and pianist Eri Nakamura formed the Neave Trio in 2010. This stellar ensemble has earned enormous praise for their engaging, cutting-edge performances. Neave is a Gaelic name meaning 'bright' and 'radiant', both of which apply to this trio's music making. The Boston Musical Intelligencer included the Neave Trio in its Best of 2014 and Best of 2016 roundups for "their unanimity, communication, variety of touch, and expressive sensibility." 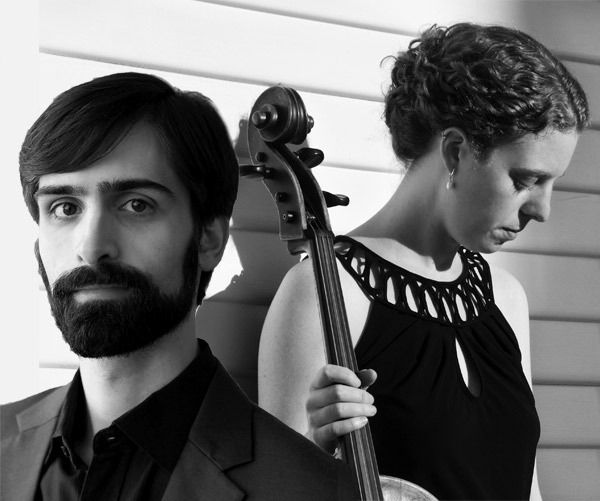 Come experience an intimate afternoon of "chamber music of the baroque" with Amis Jouant, a trio of professional Early Music practitioners from the San Francisco Bay Area. Playing a mélange of trio sonatas and duos by beloved composers Bach, Telemann and Boismortier. 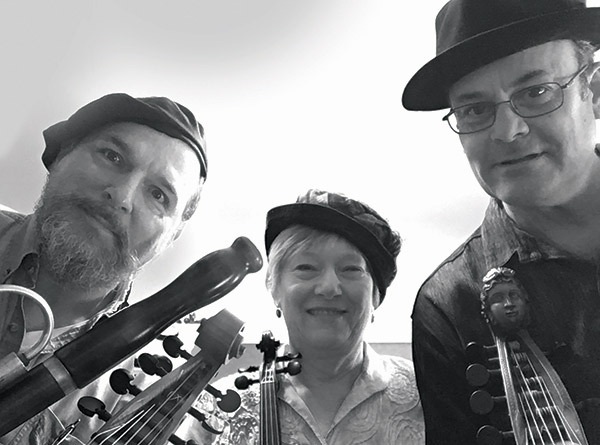 Amis Jouant features a variety of unusual instrumentation for viola da gamba solo, violin, and flute/viola da gamba, creating rich, unusual, and mesmerizing music. 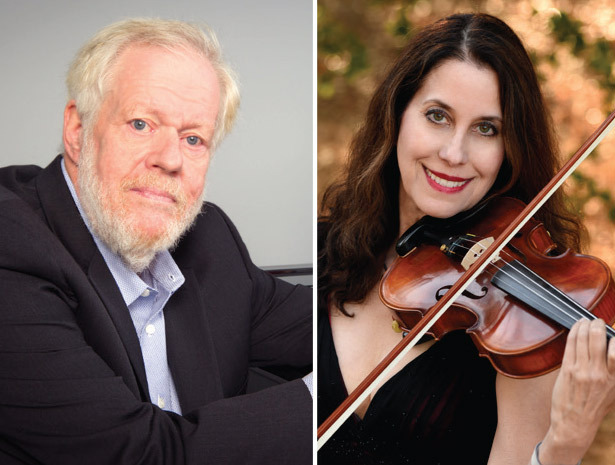 With their skilled and passionate musicianship, violinist Anita Fetsch Felix and pianist Miles Graber perform music by women composers who created great works despite the cultural barriers to women in in the 19th Century. These composers include Clara Schumann, who sacrificed her own musical career in deference to her husband's career, and Fanny Mendelssohn, who, despite her prodigious talent, was given less support for her musical endeavors than was her famous brother Felix. They will also perform works by Maria Grandval, a French Romantic composer who achieved fame by publishing music under a male pseudonym. 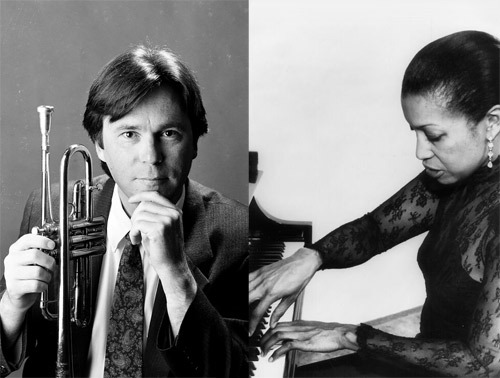 Trumpeter James Rodseth performs accessible, fun, and interesting works for trumpet and piano, including sonatas by Kent Kennan and Eric Ewazen, Caprice by Joseph Turrin, and Legend by Georges Enesco—some of the best music composed for trumpet and piano in the 20th Century. A Mendocino native, Mr. Rodseth is a long time member of the Mendocino Music Festival Orchestra and principal trumpet of the Sacramento Philharmonic. He will be joined by acclaimed concert pianist Theresa Keene. Ms. Keene is a graduate of Eastman School of Music and San Francisco Concervatory of Music and now principal keyboard instrumentalist with Sacramento Philharmonic Orchestra. She will perform some selections for solo piano as well as accompany Mr. Rodseth in the finale Opus concert of the 2018-19 season. 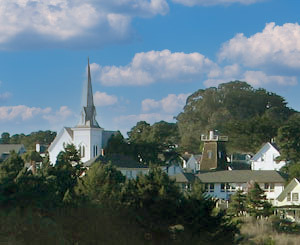 Preston Hall, the venue for Opus Chamber Music concerts, is on the grounds of the landmark Mendocino Presbyterian Church on Main Street.